If one of your New Year’s resolutions was to get fit and you’re still managing to keep up the regime, it’s worth investing in a decent pair of sports-friendly headphones to make the most of your workout. Many headphones are designed specifically for execise, and will include features like an extra stable fit, water resistance and even a personal trainer to encourage you throughout your routine. We take a look at some of the most popular and big-brand pairs to find the ideal headphones for you. Sports headphones come in two main styles. 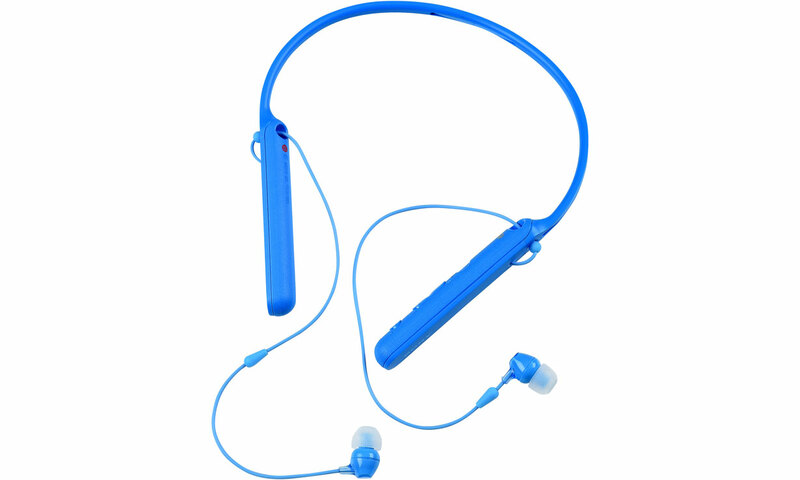 The first are corded wireless headphones, which have a cord between the two earpieces but not the device itself. The other are truly wireless headphones, which have no wires at all, but often come at a premium price. Many choose wireless pairs these days to free themselves from untangling cables, and are especially ideal for running or gym workouts. Find out more about some of the most popular pairs of each below, and follow the links to our reviews to find out how each perform in our expert tests. Best sports headphones – head here for our full list of the best headphones for fitness and sport. 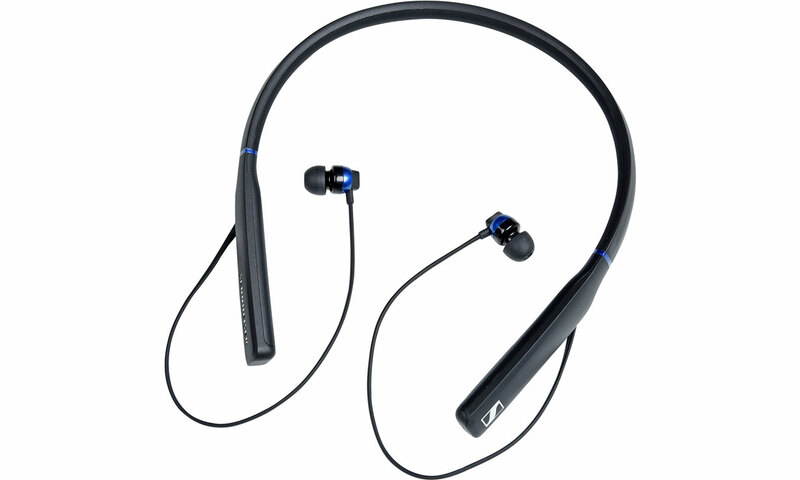 The Bose SoundSport is available as a wired or wireless corded pair – both aiming to bring high-quality audio to a sporty in-ear design. They feature Bose’s StayHear rubber tips to keep the headphones in place during your intensive workout. They’re also sweat and weather resistant, meaning they should survive even if you get caught out in a heavy downpour. But does the sound quality live up to the promise? 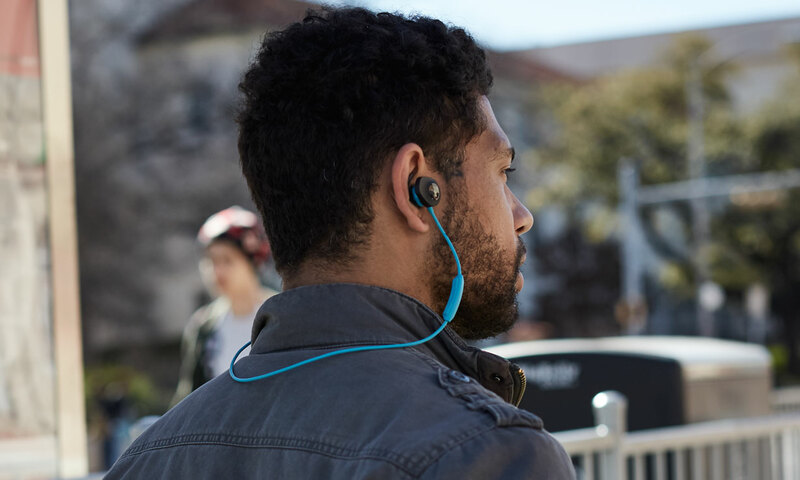 Find out what our expert listening panel thought in our comprehensive Bose SoundSport Wireless review and Bose SoundSport In-Ear review. Many worry whether they might damage their in-ear wireless headphones if they fall out during exercise. In-ear headphones with a neckband solves this issue, with the earpieces remaining attached to the neckband even if they fall out of your ears. Plus the neckband allows for more space to extend the battery life. 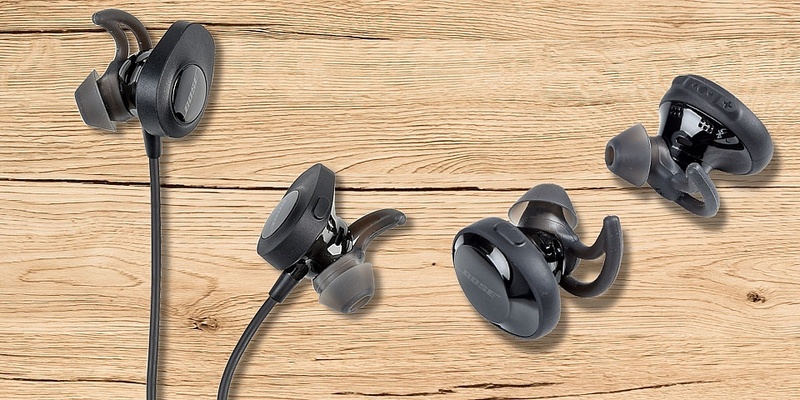 Sennheiser CX 7.00BT aren’t designed specifically for sport, but look like a nifty pair for less intense activity, and they also support NFC to connect them to your smartphone with a simple tap. See whether the battery life matches up to Sennheiser’s claims, and whether the sound is up to standard in our expert Sennheiser CX 7.00BT review. Sony promises an impressive 20-hour battery life from its WI-C400 headphones, which retail at a tempting price as well. Coming with a neckband for added security while on the move, they’re not specially designed for sport, but their lightweight build looks ideal for light activity, and they’re available in a fashionable range of colours. But are they comfortable to wear for everyday activities, and do you really get the battery life Sony promises? We reveal all in our definitive Sony WI-C400 review. Designed to be your personal trainer as well as headphones to rely on for your workout, the Samsung Gear IconX (2018) has 3.4GB of onboard memory which allows you to use them independently from your phone. You can load up your favourite motivational tunes and leave your phone at home – a lifesaver for anyone who’s suffered a cracked screen while out on a run. It claims up to a strong seven-hour battery life – impressive for a truly wireless pair – plus extra full charges from the charging case should see you through the whole day. Could these be the perfect fitness headphones for you? See what we thought in our comprehensive Samsung Gear IconX (2018) review. Looking for the ultimate freedom from wires for your activities? 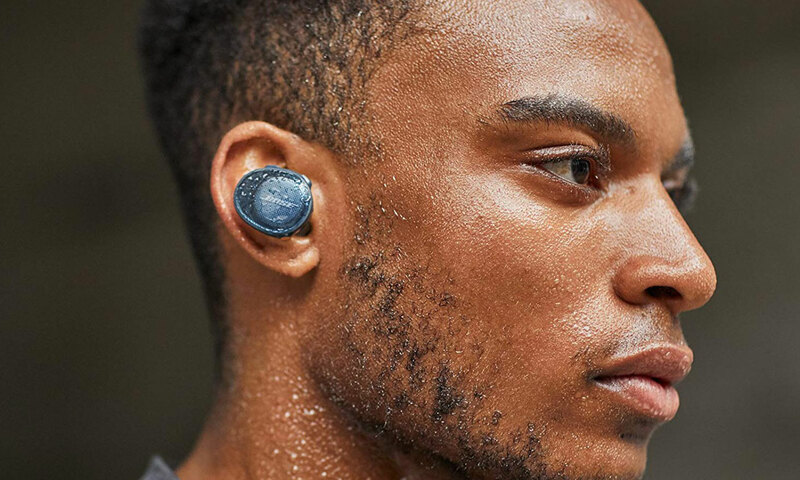 The Bose SoundSport Free are truly wireless headphones designed specifically for sport, with StayHear+ sport ear tips to keep them secure in your ears and IPX4 sweat and weather resistance so they should go the distance. The accompanying Bose Connect app even has a handy ‘find me’ feature should you misplace your headphones – something which could prove reassuring given their price. So what did out expert listening panel with decades of experience between them think of these headphones, and are they really a comfortable a secure fit for exercise? Find out in our thorough Bose Soundsport Free review. Wearing headphones while swimming used to be something few would ever consider doing, but the advent of truly wireless headphones has now made this a real possibility. And the Sony WF-SP900 claims to ‘love’ even salt water, so you can use them out in the ocean with their full IPX5/8 waterproofing. And on the beach, too, as they’re also IP6X dustproof. 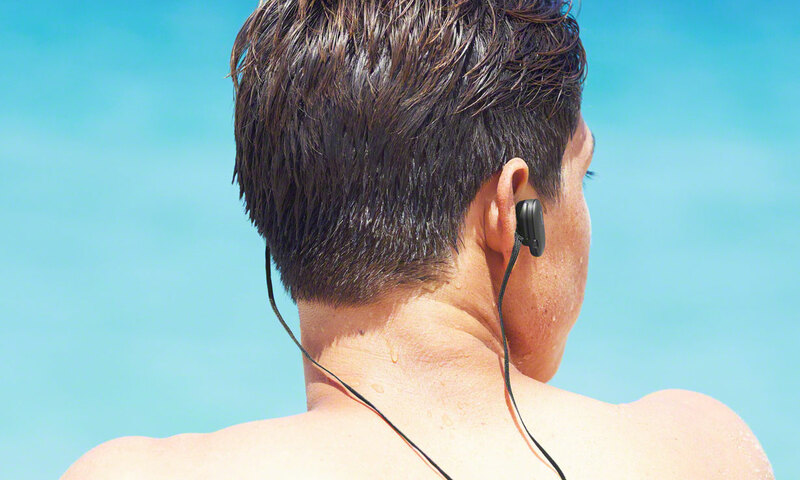 There’s a hefty 4GB of onboard memory to store your favourite tunes so you can leave your smartphone on the shore, and the accompanying Sony Headphones Connect app also contains a built-in equaliser to adjust the sound settings to your personal tastes. Do these headphones really deliver? See what our experts thought in our full Sony WF-SP900 review.